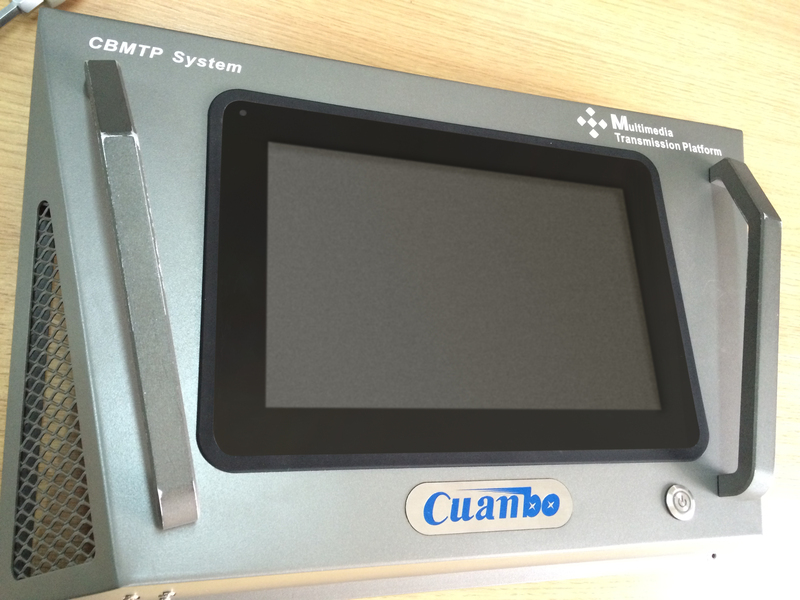 In a project together with Cuanbo, faytech’s 10.1” PCAP industrial touchscreen pc’s are in active use, gathering information and statistics on how the machine, that the pc is connected to, is working. 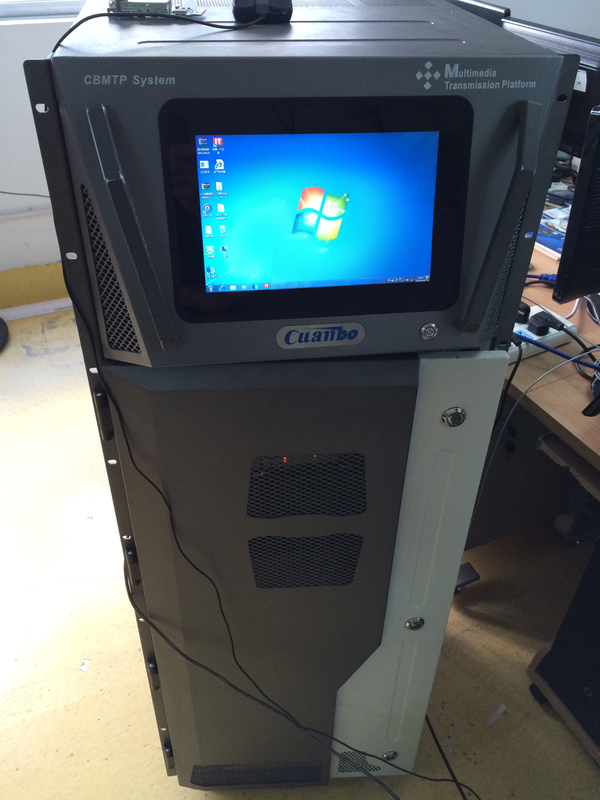 With the help of our Touchscreen PC the operators of this machine are able to easily process this information, convert it into sheets and graphs and easily exchange it between different sections of the factory, offices in the country, or even in the world. The machine show below uses faytech 15” touchscreen monitors in lens cutting operations. 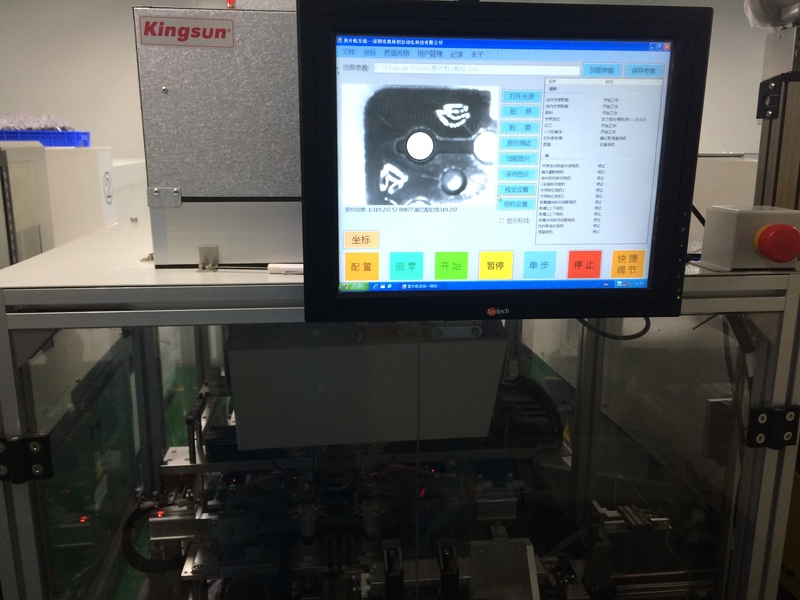 The use of faytech touchscreen monitors allow precise control over this demanding process. A single mistake or imprecision would ruin the lens. 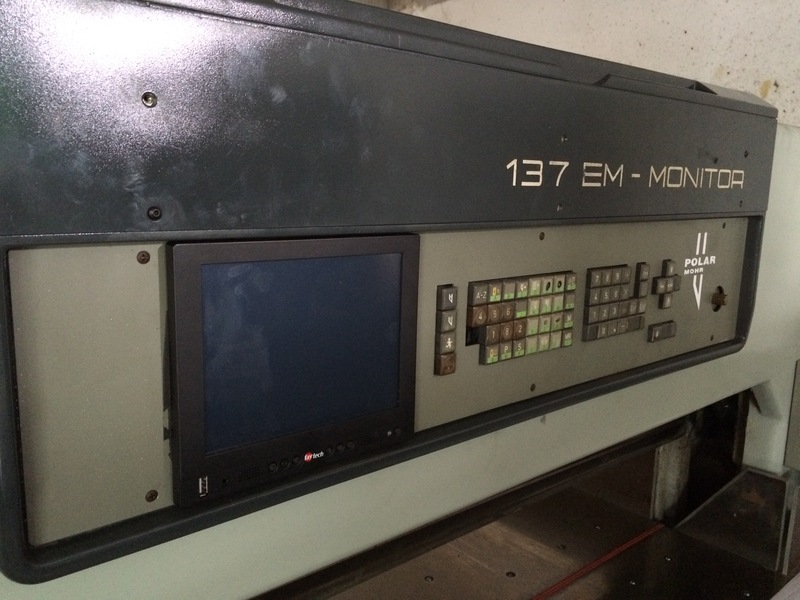 Paper cutting is a process, that most common monitors would not withstand. The machine used for this task has a high level of vibration. faytech industrial touchscreen monitors, as this 8” one, are built specifically to endure this sort of stress. After testing an extensive amount of shock-proof products. the client chose faytech monitor.